Our Doctors in Las Vegas, Physicians in Las Vegas, practicing in Las Vegas, since 2001. 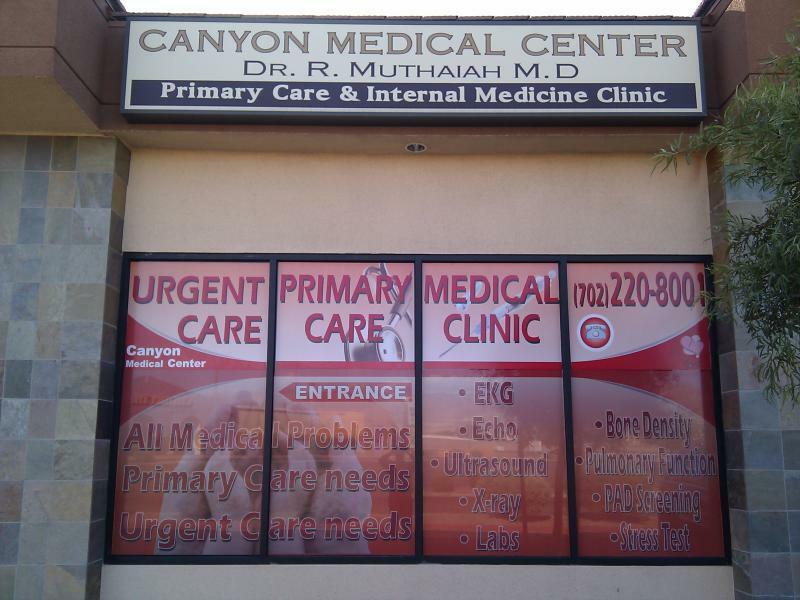 Canyon Medical Center. Urgent Care Doctors and Primary Care Physicians accept most insurances, including medicare and medicaid. Las Vegas Doctors and Physicians accept Aetna, United HealthCare, Teachers Health Trust, UMR, Teamsters, Beach Street, Culinary, Sierra Choice and Sierra HealthCare, Cigna, Anthem BlueCross BlueShield, Casino insurances and much more. Talk to us regarding the Health Screening Tests and Investigations appropriate for your age - to keep you Healthy.